If you are searching for an opportunity to cool off on the hot summer days, the sea is of course the first choice. Because of the Mediterranean state's elongated shape, it is never very far to the coast, wherever you are inside the country. 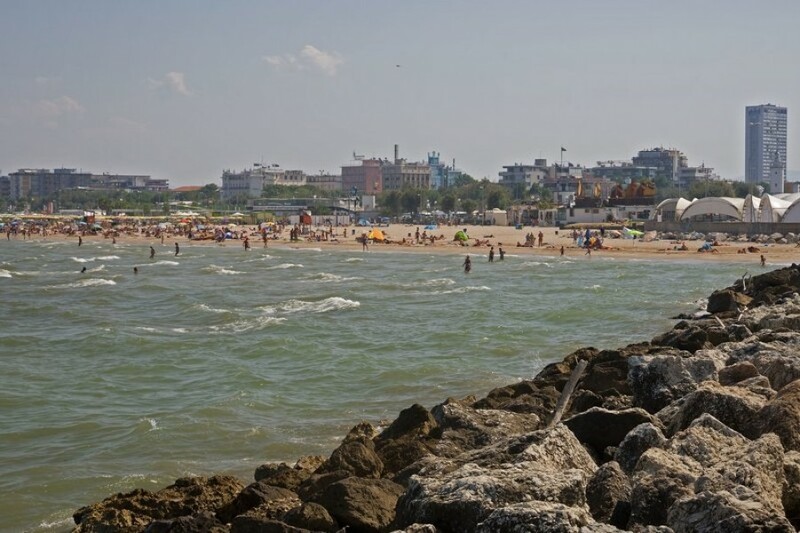 Places at the Adriatic Sea, like Rimini or Bibione, are particularly popular bathing resorts. 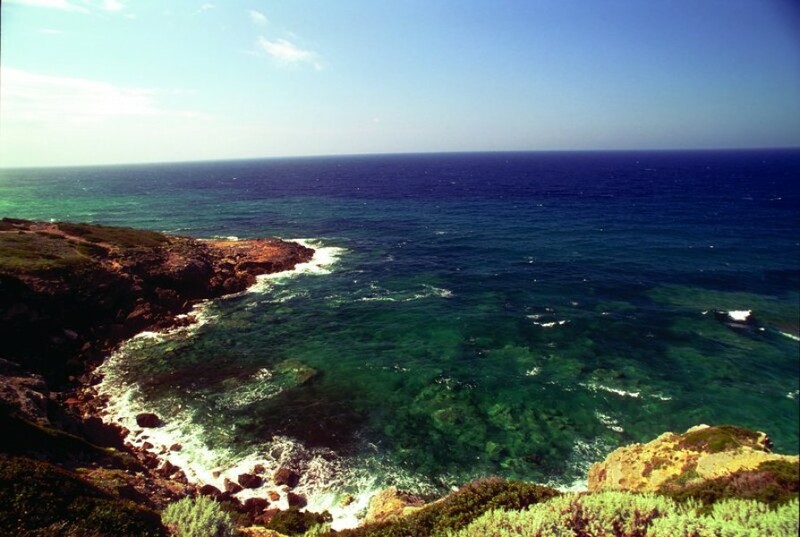 Somewhat more quiet are the coasts at the Thyrrhenian Sea, for instance the beaches in Tuscany. Here, you will find plenty attractive campsites next to one another. As well the bigger and smaller islands off shore, like Sicily or Sardinia, but also Elba or Capri, offer bathing fun and beach feeling. There are numerous warm lakes to spend a holiday at, too. One of the top lakes is Lake Garda, the biggest in Italy. Located in the north of the country, at the foothills of the Alps, it has beautiful pebble beaches, especially in the south-eastern part. Particularly beautiful is also Trasimeno Lake in Italy's center, the Umbrian region. The lake is the largest on the Apennine peninsula.